NEC is serving fresh seafood. For many years NEC has been a leader in RFID technologies. They have assisted companies and organizations with improving processes through the use of RFID. From country border crossing to getting ahead of the line at amusement parks, NEC has had some interesting installations. I personally am not a seafood lover. I’ve tried many times but just can’t grow to like it. Even still I know that fresh seafood is a critical factor for a successful meal. This recent article in NEC’s CSR report caught my eye. 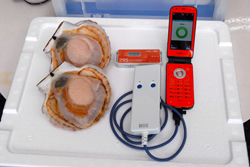 One of Japan’s largest seafood wholesalers uses NEC’s RFID systems to ensure the freshness of their product. They are using RFID tags with cell phones as the transmitter. 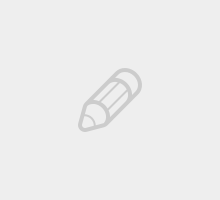 Hey Buddy!, I found this information for you: "Case Study from University of New Mexico". Here is the website link: http://nectoday.com/case-study-from-university-of-new-mexico/. Thank you.